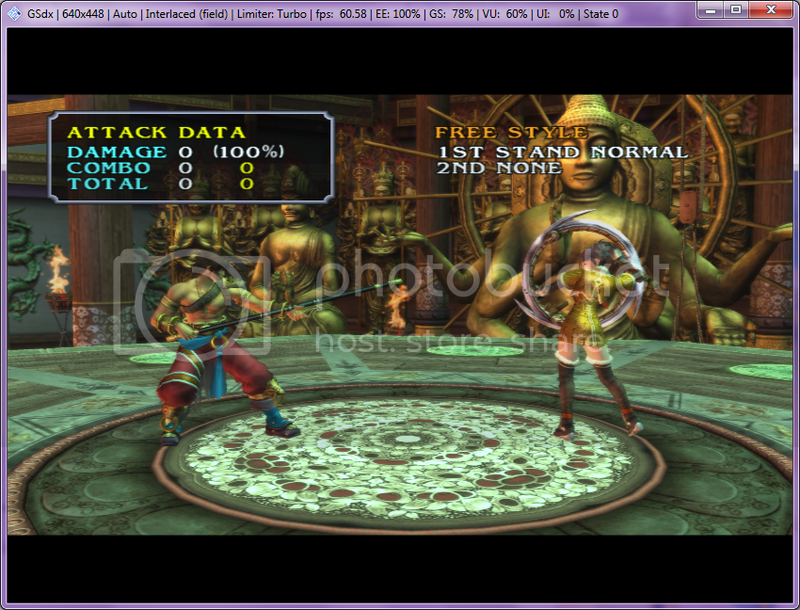 I have a problem with my D-Pad using PCSX2. I use my DS3 controller but I have to press the D-pad buttons very hard before it registers it, and most of the time it sees it like I'm holding the button (which is kinda true since tapping doesn't work). I had that problem in a version. I think how I fixed was to delete all the profiles what it sees for controllers and started from scratch. Try that. (12-26-2013, 05:41 PM)fade2black001 Wrote: I had that problem in a version. I think how I fixed was to delete all the profiles what it sees for controllers and started from scratch. Try that. 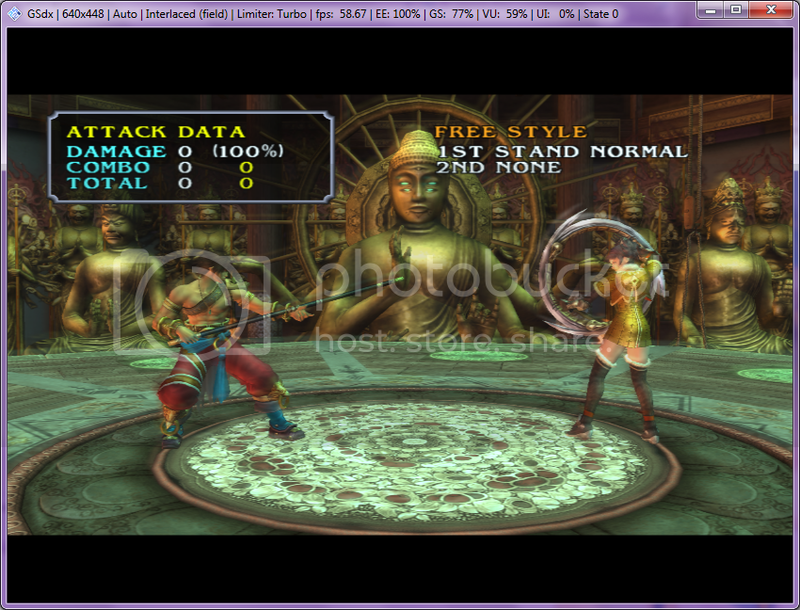 That seemed to work.... Too bad I can't fix the game (Soul Calibur 3). I've played it lots with no problems. Can you be more clear what happens with your sc3! (12-28-2013, 10:38 PM)Blyss Sarania Wrote: Whats wrong with SC3? Too low FPS, and using speedhacks results the ghosting effect. I played it bunches with EE cycle rate hack at 1.